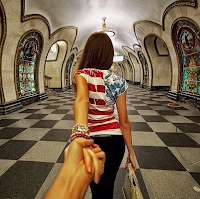 The Resident Tourist: Insta-Obsessed . 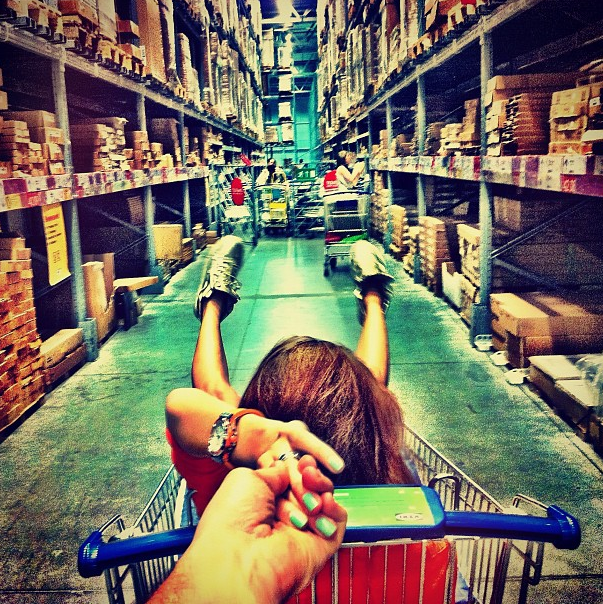 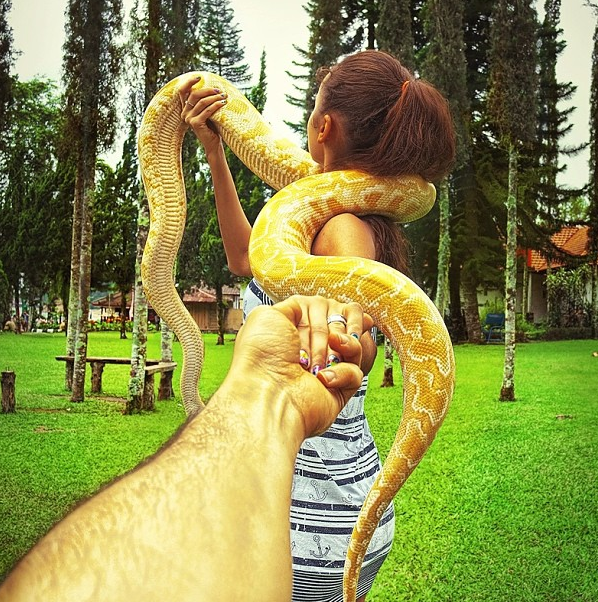 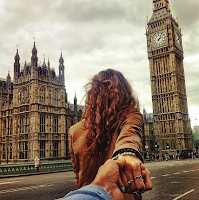 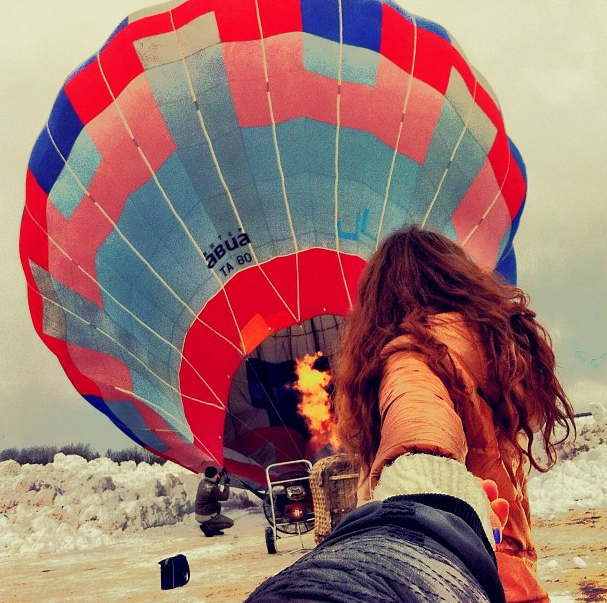 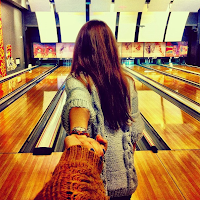 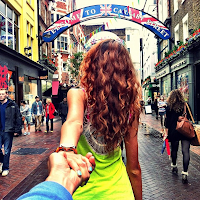 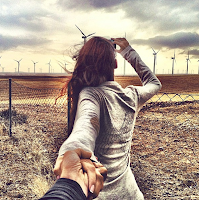 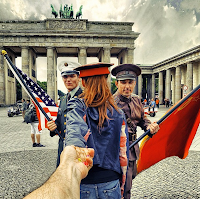 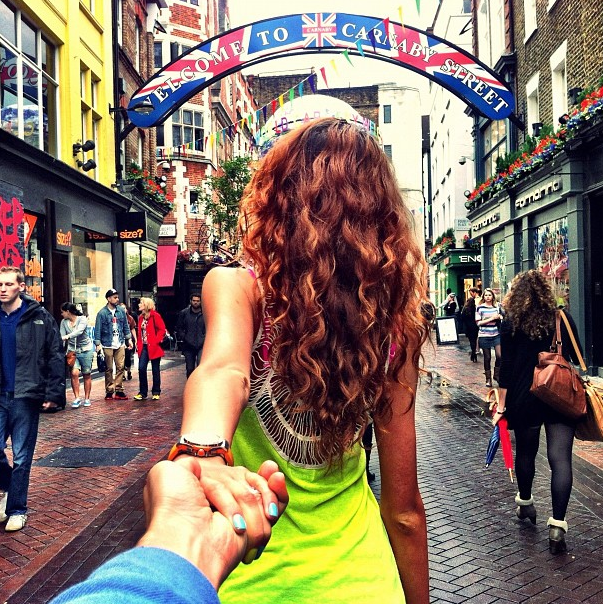 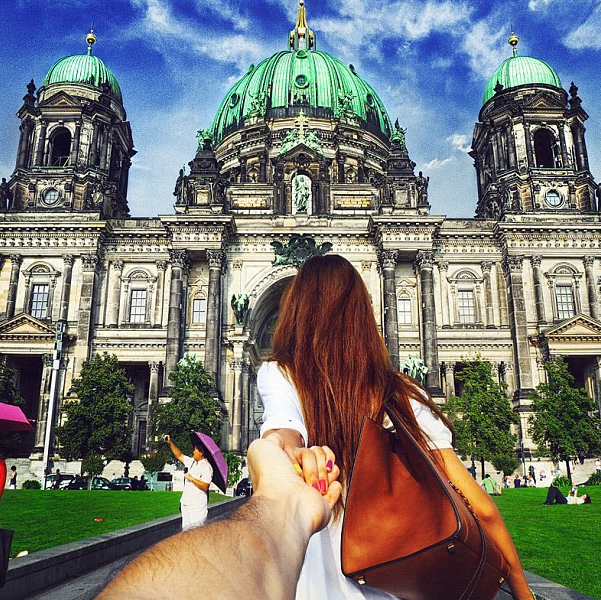 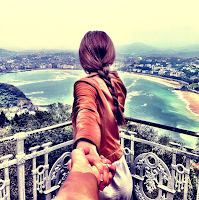 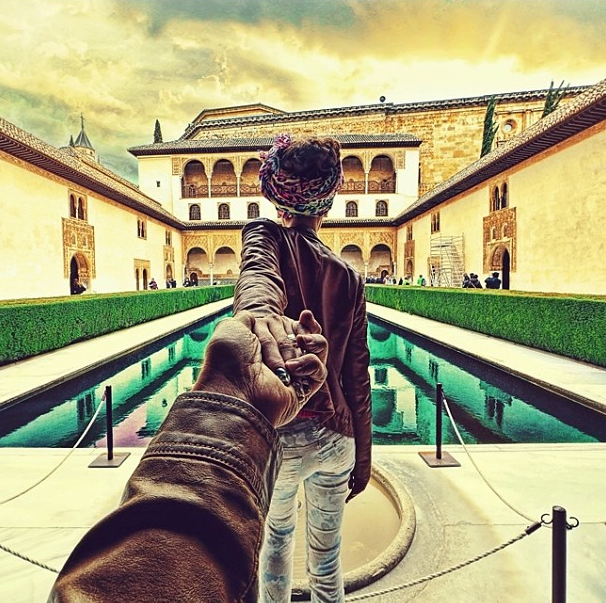 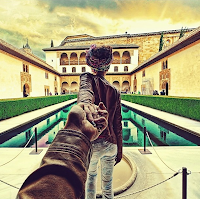 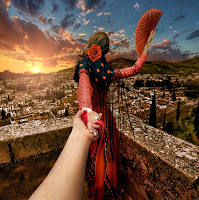 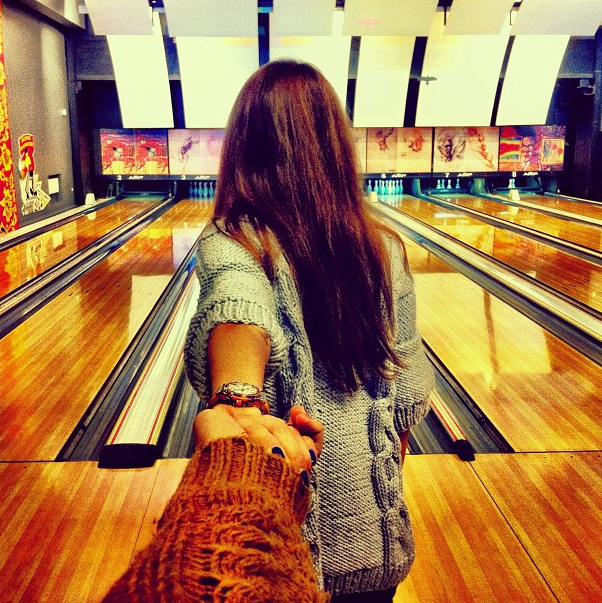 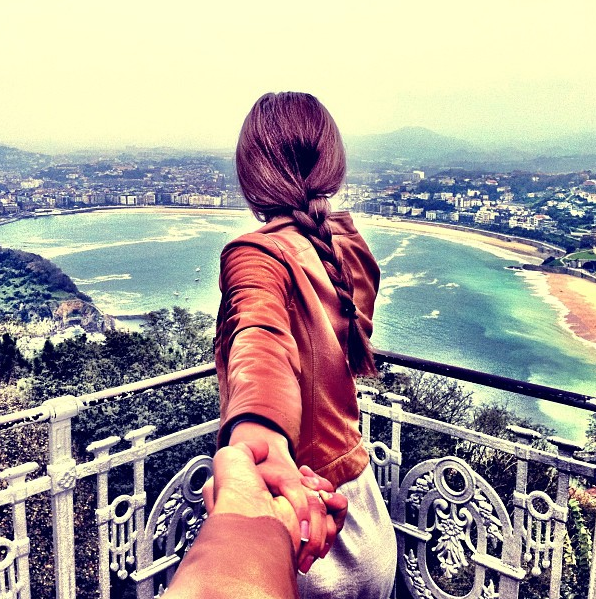 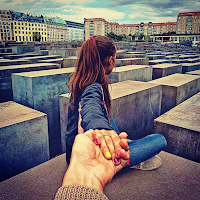 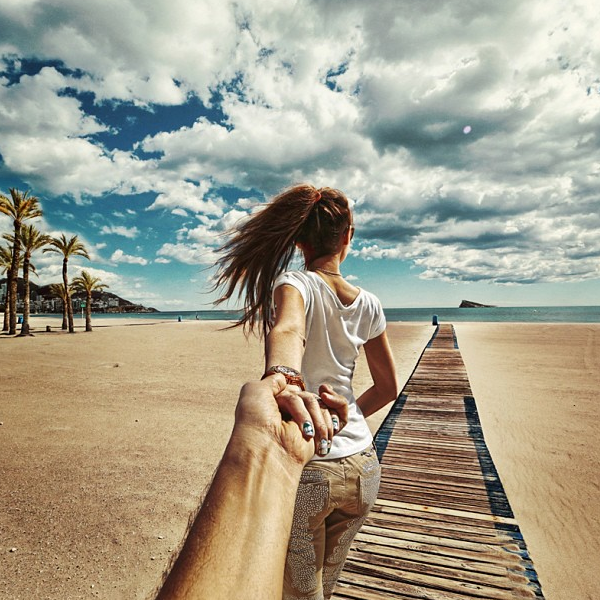 . .
Have you heard of Murad Osmann? 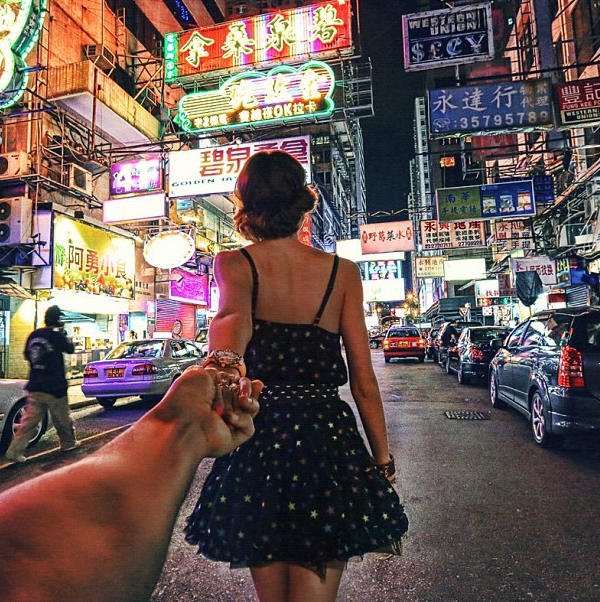 He's a 27 year old photographer who has quickly become my new favorite Instagram obsession. 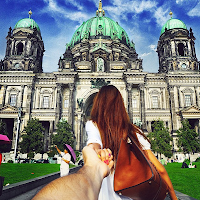 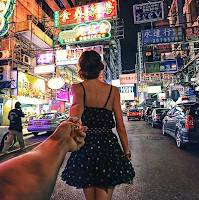 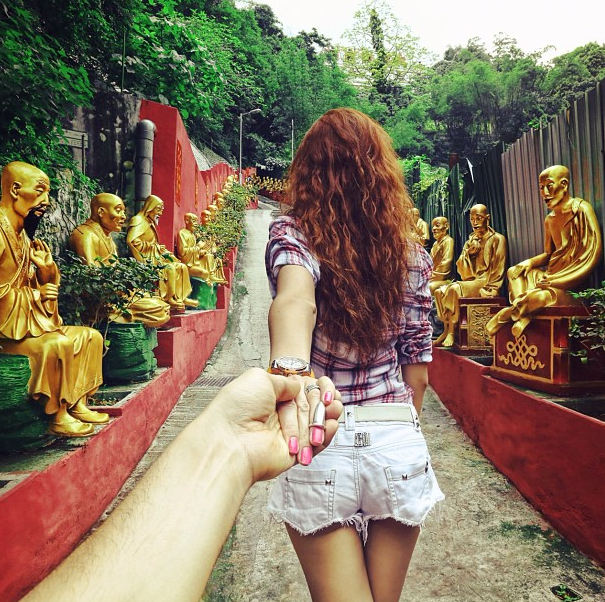 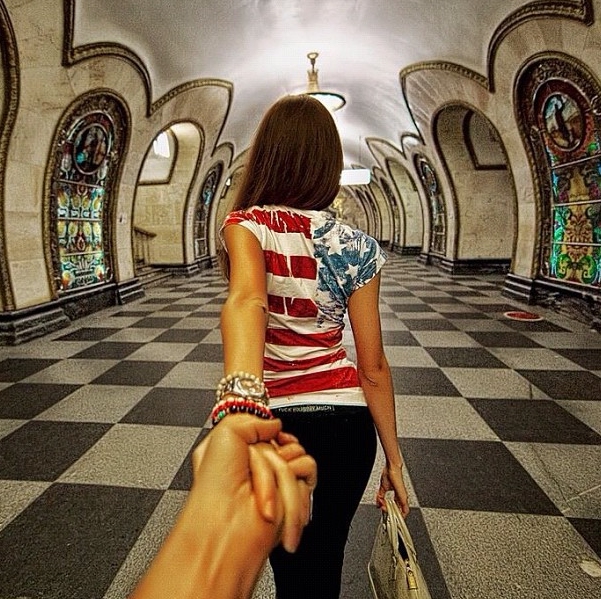 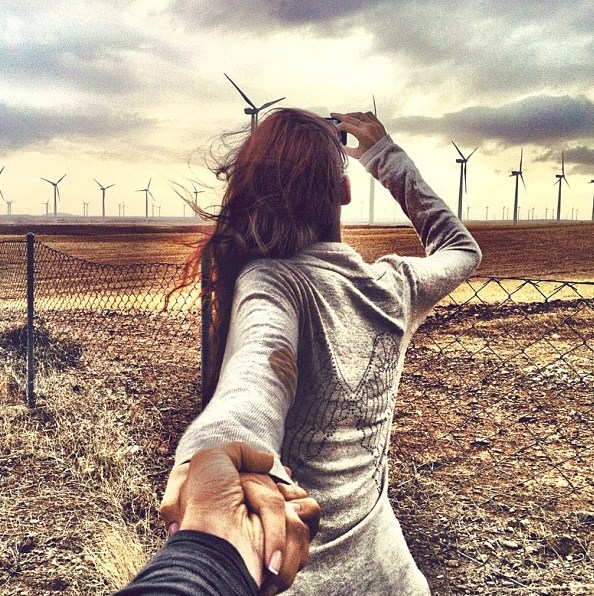 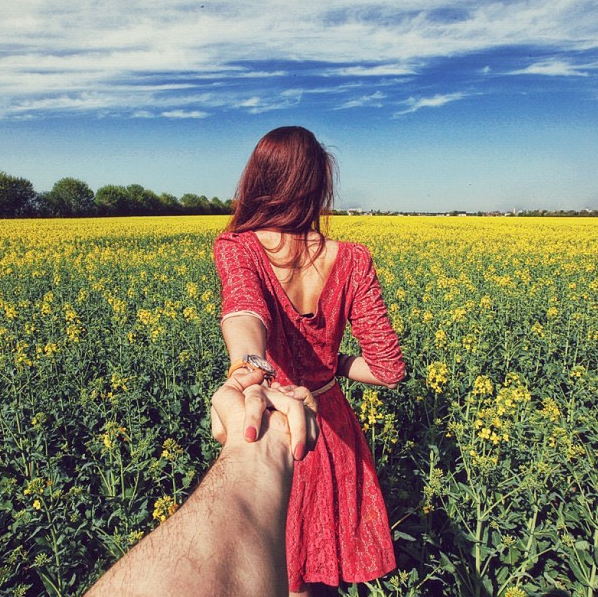 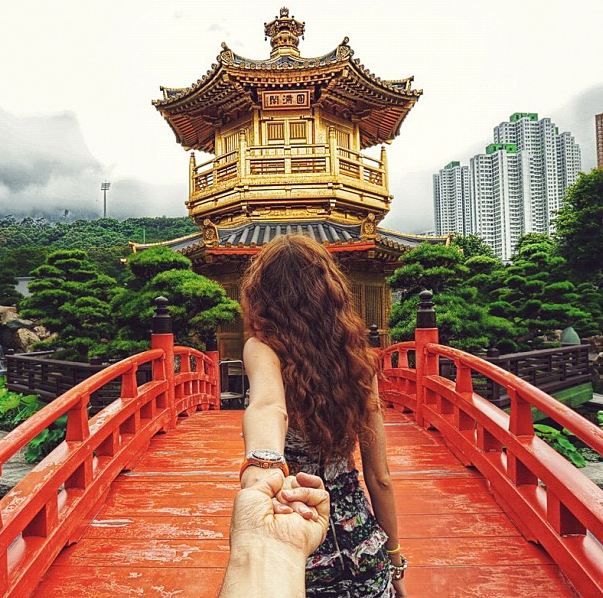 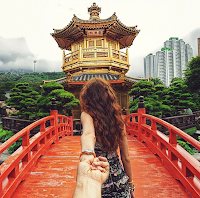 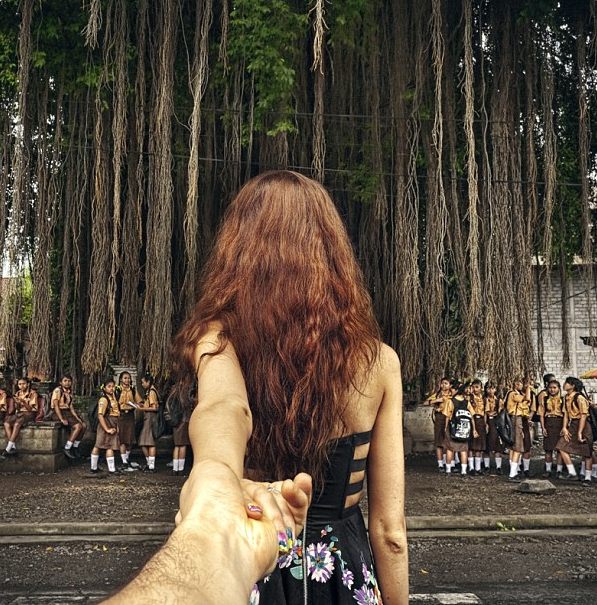 His latest project, Follow Me To, shows his model girlfriend leading him through the most magnificent places all around the globe - from the streets of Hong Kong to the Grand Canal in Venice. 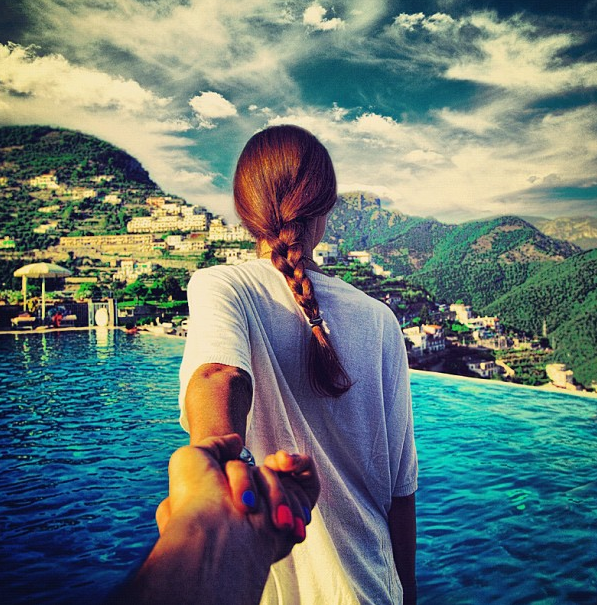 I seriously can't get enough of these photos, so beautiful and thought out. 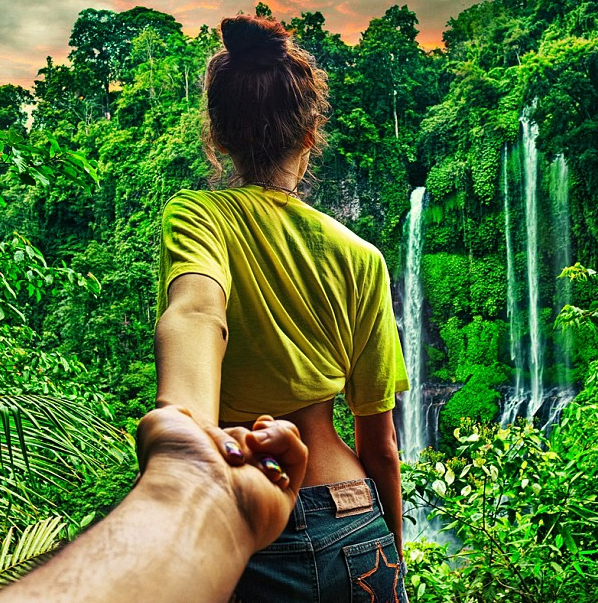 I keep pressing refresh, eagerly anticipating their next destination. 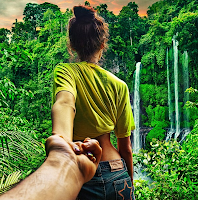 Check him out, let me know what you think! Follow & browse through Murad's other Instagrams at muradosmann. 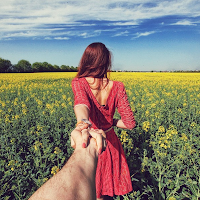 Can't resist a little self promo. 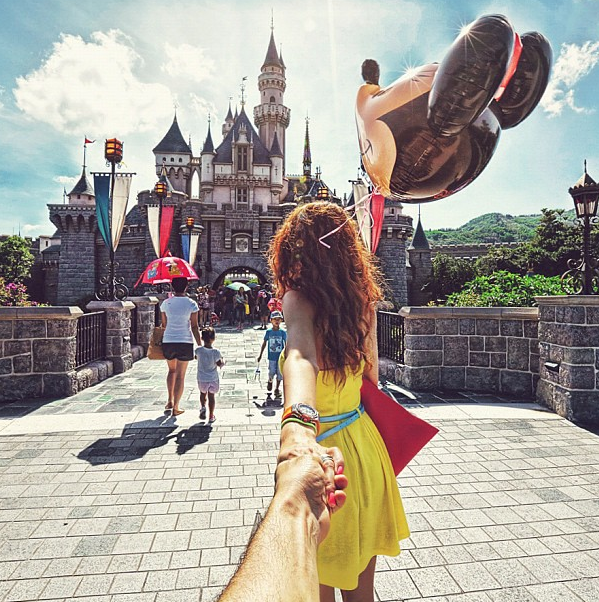 Wink wink.